Oscar Jarnicki was recently appointed as the new President and CEO of The Jewish Home of Cincinnati. The Board of Trustees of The Jewish Home of Cincinnati Inc., LLC (JHC) has appointed Oscar Jarnicki as President and CEO, effective July 1. In this role, Jarnicki will oversee the ongoing business of JHC and the Cedar Village Foundation. JHC was established in 1990 as a nonprofit organization and has been doing business as Cedar Village Retirement Community (known as Cedar Village) since the building opened in 1997 in Mason. Certain assets of Cedar Village were sold on May 31 to another nonprofit organization called Indiana Senior Housing Healthcare Properties Inc., (ISH). After the sale, Cedar Village was renamed Cedar Village Care and Community. JHC will continue to operate as a nonprofit organization and, along with the Cedar Village Foundation, it will continue its mission of supporting Jewish older adults in Greater Cincinnati. The JHC Board of Trustees has agreed to collaborate with CarDon, the new family-owned company that manages the daily operations of Cedar Village Care and Community, to ensure the needs of Jewish seniors are met through Jewish programming, pastoral care, and kosher food. JHC will also continue as a partner in Village Home Health and Hospice, a joint venture with Maple Knoll Village retirement community that provides medical home health and hospice services within the client’s home. The Cedar Village Private Duty Home Health business, which has been providing non-medical home care services within Cedar Village and the broader community, will transition and be managed by Jewish Family Service on August 1. Jarnicki has been a Cedar Village trustee and Executive Committee member for the past two years. A native Cincinnatian, Jarnicki has a diverse business background, including forty years in health care management. 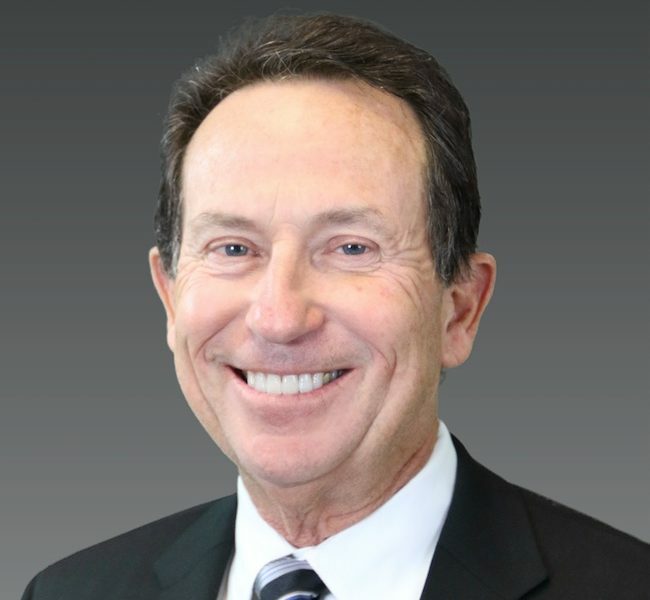 A graduate of Xavier University’s Master’s Program in hospital and health care administration, he began a successful career in hospital management including three years as Vice President of Administration at The Jewish Hospital of Cincinnati. In 1983, he formed his own company that owned and operated skilled nursing, assisted living, independent living, and behavioral health care communities throughout Ohio. Jarnicki’s business career also includes ownership of hospitality properties. He was also a co-writer and producer of the 2009 Lifetime Network television movie Flying By, starring Heather Locklear, Billy Ray Cyrus, and Patricia Neal. After selling the last of his business holdings in 2016, Jarnicki joined the Cedar Village Board of Trustees. Oscar and his wife Cindy are proud parents of three adult children and proud grandparents of two grandsons. The new JHC office will be located in the Shared Business Service area at the Mayerson JCC. For more information regarding JHC or the Cedar Village Foundation, call (513) 766-3310.